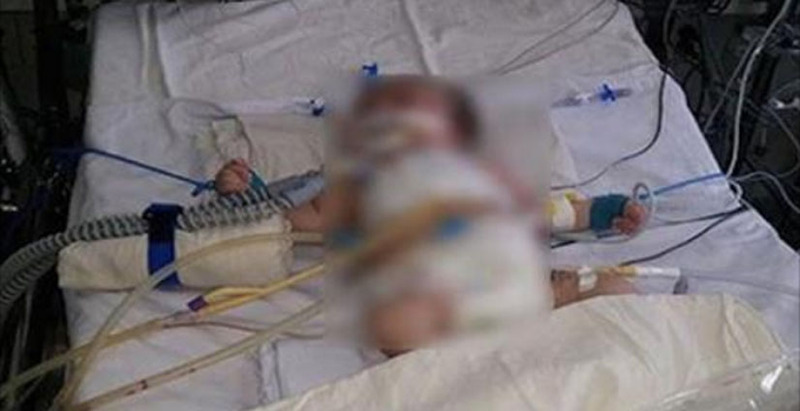 After her mother alerted the authorities at 11:00 pm, the baby was later found in an unconscious state by the local police and rushed to Deen Dayal Upadhyay Hospital, where she remains in the Intensive Care Unit. “The girl was bleeding profusely. Doctors at the hospital have said that her condition is serious,” a senior official told TOI. The police reportedly found the construction worker’s cellphone at the scene of the crime, and tracked him to a nearby settlement for labourers. On sustained questioning, he reportedly confessed, TOI reported.